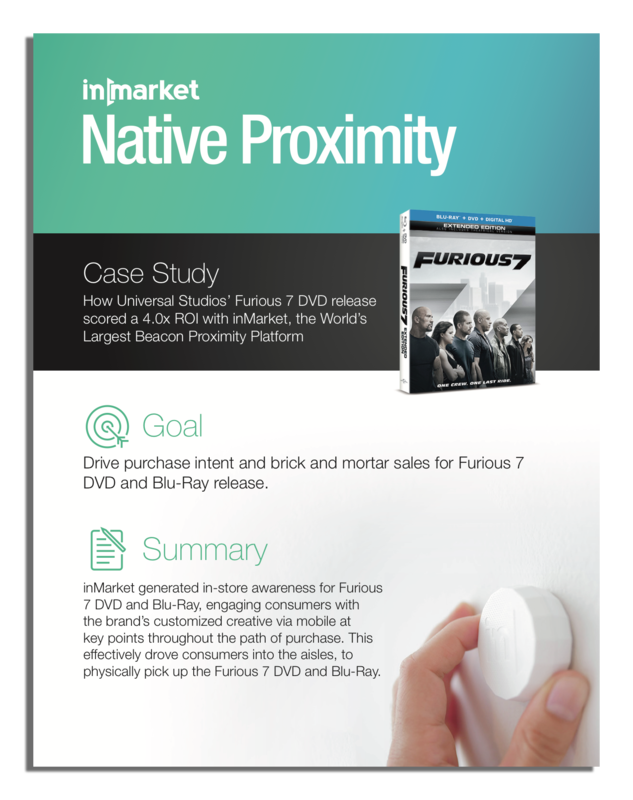 How Universal Studios’ Furious 7 DVD release scored a 4.0x ROI with inMarket. 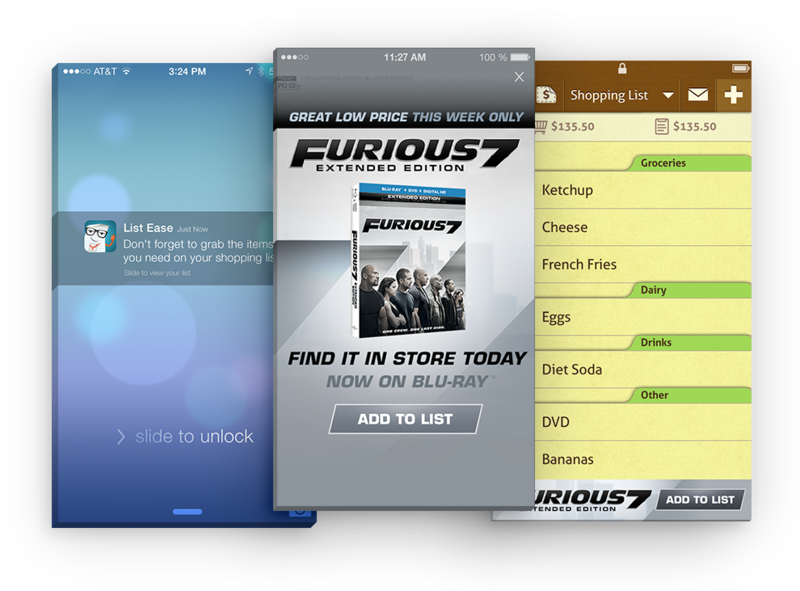 The goal of the campaign was to drive purchase intent and brick and mortar sales for the Furious 7 DVD and Blu-Ray release. 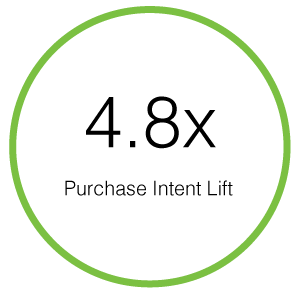 With this goal in mind, inMarket generated in-store awareness for Furious 7 DVD and Blu-Ray, engaging consumers with the brand’s customized creative via mobile at key points throughout the path of purchase. 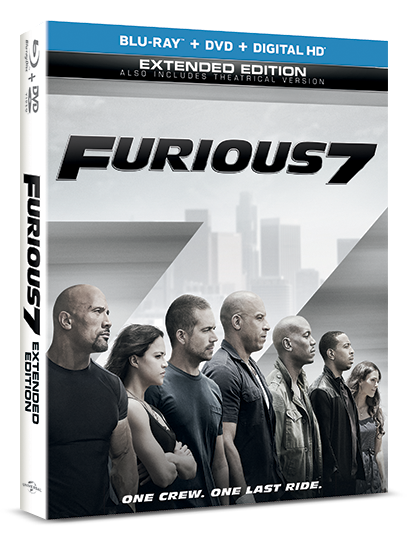 This effectively drove consumers into the aisles, to physically pick up the Furious 7 DVD and Blu-Ray. 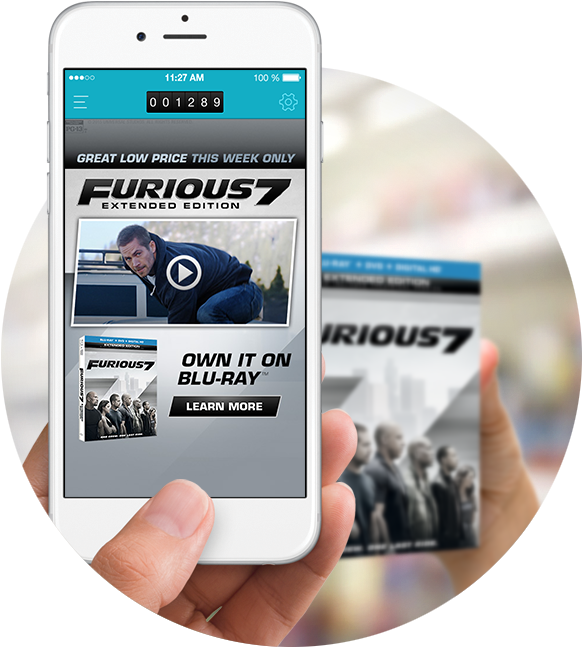 inMarket deployed an in-store mobile program for the Furious 7 movie that centered around their DVD and Blu-Ray release. The campaign was deployed in major retail locations across the U.S. Upon entering a store, engagements were deployed to initiate the mobile moment, native, in-app engagements designed to remind the shopper of Furious 7.
inMarket also drove rewards-seeking shoppers to pick up Furious 7 off the shelf and experience the brand with their own hands. 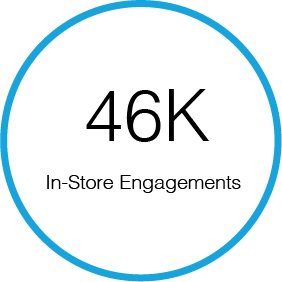 inMarket increased purchase intent by 4.8x for the brand, delivering about 46,000 in-store, point-of-sale engagements and about 30,000 brand impressions in a period of 8 days. 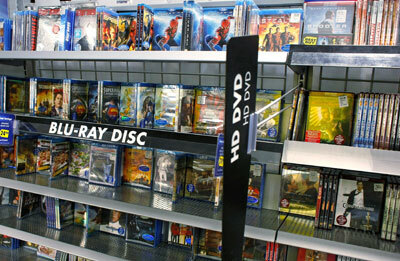 inMarket generated in-store awareness for Furious 7 DVD and Blu-Ray, engaging consumers with the brand’s customized creative via mobile at key points throughout the path of purchase. This effectively drove consumers into the aisles, to physically pick up the Furious 7 DVD and Blu-Ray.